Most people do (or should) take vitamins to keep their body healthy. 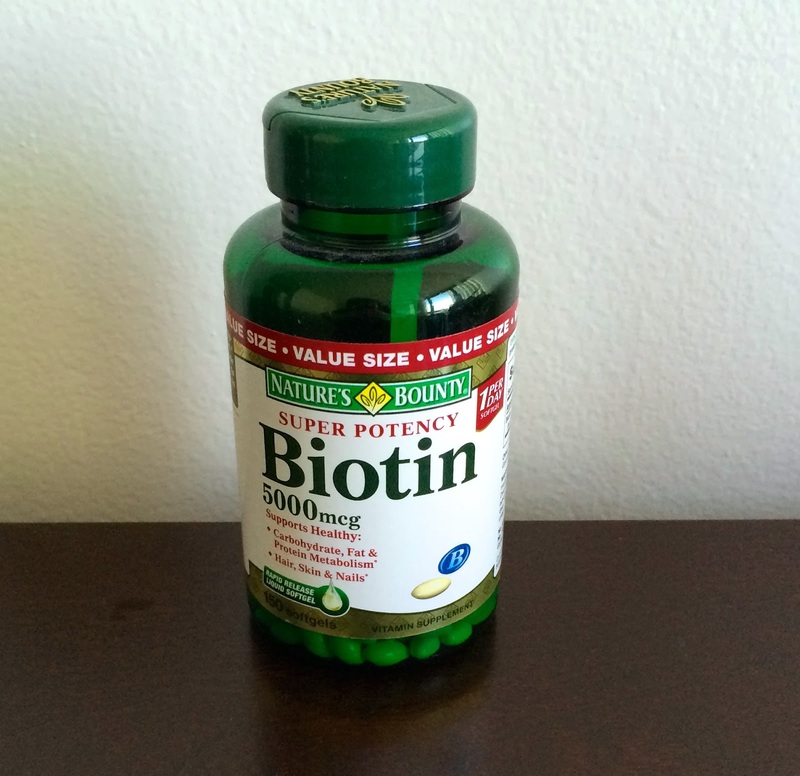 Biotin is a vitamin specifically meant for your hair and nails. It strengthens your hair follicles and encourages new growth. After about 4-6 months of taking Biotin every day, I noticed the roots and new growth of my hair was fuller and stronger. I've used both moroccan oil and argan oil on my damp hair before styling it. 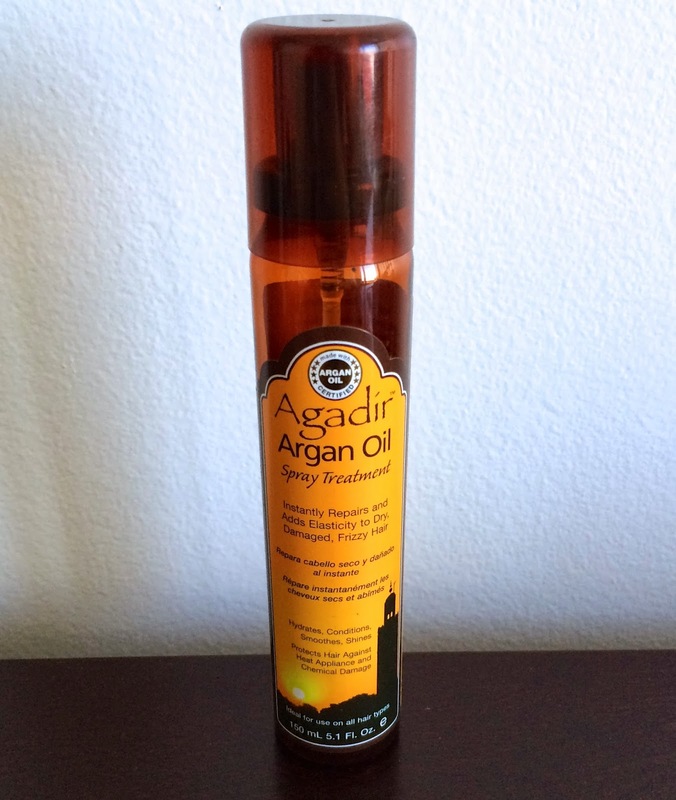 While I had great results with both, I tend to use this argan oil spray more. I simply spray it on my damp hair (about 3-4 times in different spots) prior to styling. 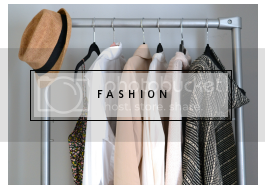 This adds extra shine and also protects it from heat damage. Its good to give your hair a break from constant heat from blow drying, straightening, and curling. Unfortunately for me, I have very curly & frizzy hair. Letting it air dry usually results in an unruly afro (lol). Fekkai summer hair beach waves is the only product i've found that styles my hair in a pretty beach wavy look in a weightless effortless way. I even use it in the summer when at the beach or lounging by the pool so my hair still looks good after a dip in the pool/lake/ocean. 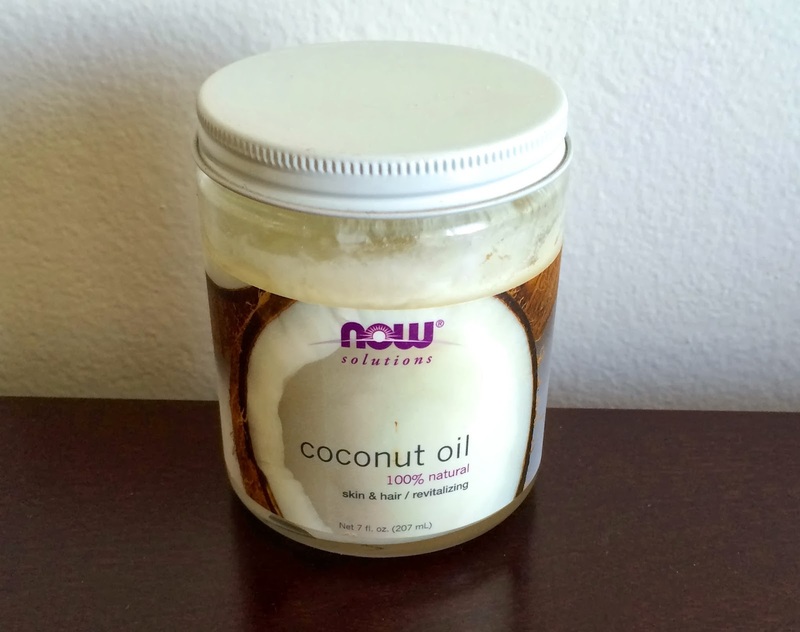 Coconut oil is great for revitalizing your hair and skin. At least once a month, if not twice, I deep condition my hair naturally with it. 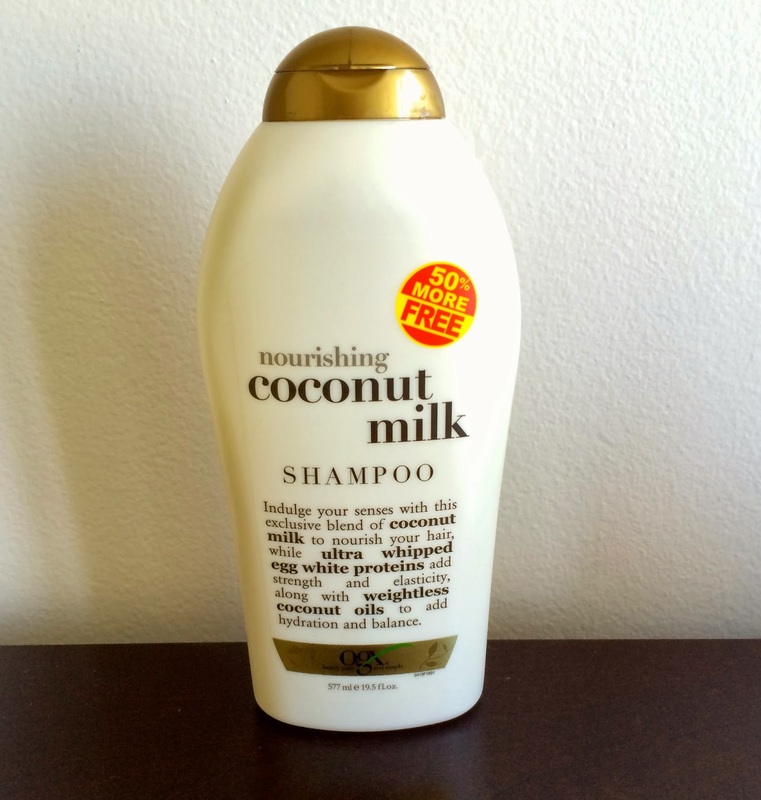 At first, since the damage to my hair was so bad, I would wash my hair with shampoo, then instead of using conditioner I would use coconut oil, put a shower cap over my hair and sleep with it in all night. Then in the morning wash it out with a little bit of shampoo (still not putting any conditioner in my hair). Now, I will put the coconut oil in, sit with it wrapped in a shower cap for about 45-60 minutes and then rinse it out with a little bit of shampoo. Your hair will feel silky smooth after this natural deep conditioning treatment. Did you know that if you use a regular hair brush after you get out of the shower on your wet hair, you are actually causing damage and breaking your hair? I recently found this out and was shocked. 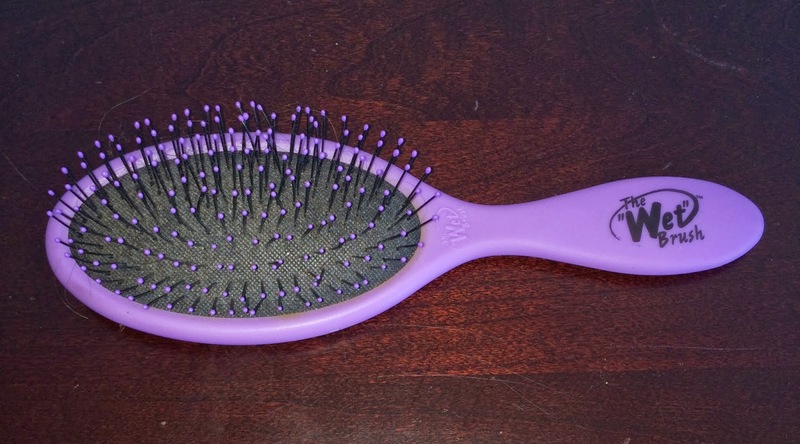 I was never a fan of wide toothed combs so being introduced to the wetbrush was a life savor. 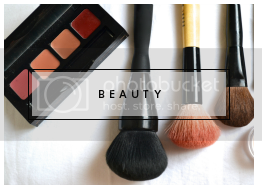 The way it is designed is to act like a wide toothed comb in the body of a brush. 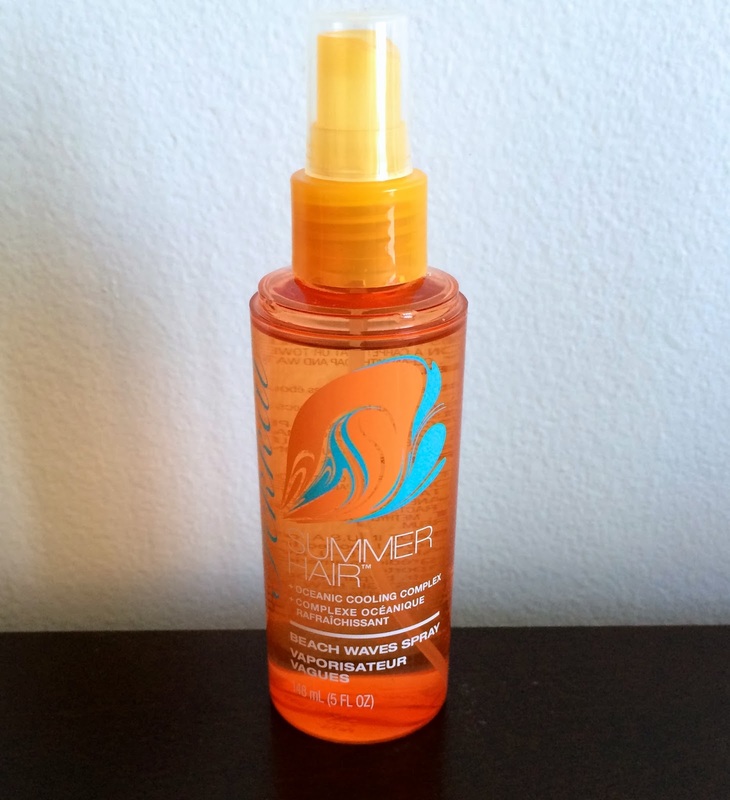 Its a miracle worker at detangling hair without causing damage. I even take a mini one around with me to the pool and the beach for detangling purposes. Hope my hair care tips help you bring your hair back to life!